According to Activision, FromSoftware’s new brain child, Sekiro: Shadows Die Twice, has sold over two million copies worldwide in the first ten days of its lifespan. This is, of course, across all the platforms that Sekiro is available on. Pretty good numbers, if I do say so myself. I don’t think that anybody is particularly surprised about the fact that a FromSoftware game is selling really, really well. Still, I’d venture to say that Sekiro: Shadows Die Twice has done better than some might have predicted, given the game’s extremely short lifespan at the time of writing. Let’s be honest, for a game like this, moving two million copies worldwide in under ten days is truly impressive. Sure, it’s not FIFA numbers, but then again, not many things are. The numbers are a testament to both FromSoftware’s legacy among gamers, as well as, I’d say, Activision’s strong marketing push. Still no Easy Mode in sight for you to cheat yourself with, though. 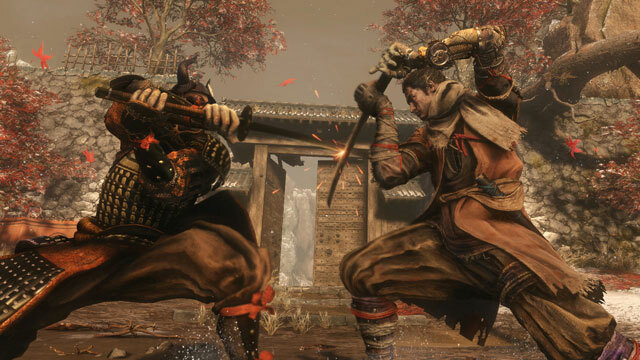 We’ve covered the game fairly extensively through our Sekiro guides. Among many others, we’ve got Gourd Seed Locations – How to Upgrade Healing Gourd and Merchant Locations – Thief, Information, Pot, Mob, Badger. Feel free to check some of them out, if the game is giving you troubles.